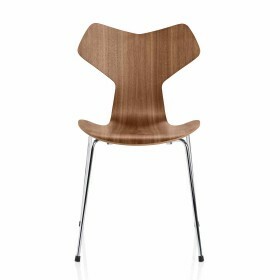 Shoichi Uchiyama design, for Louis Poulsen. Enigma 825 is a Japanese inspired pendant, which produces soft and diffuse light through indirect lighting, mostly aimed downwards. The lamp should be installed in high ceiling rooms for spectacular general lighting results. Design A. M. Jensen et M. Ernst. 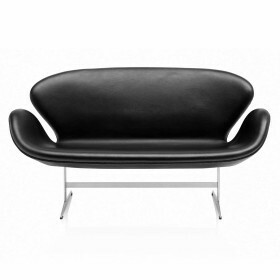 Square Lunéa bench upholstered in fabric or leather with chromed base. 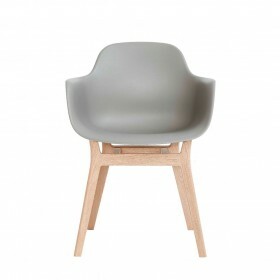 Design, Jorgen Posborg.Moventi conference chair in wood, completely upholstered. 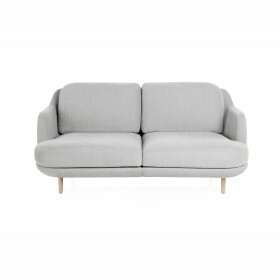 Thore Lassen & Soren Nielsen design. 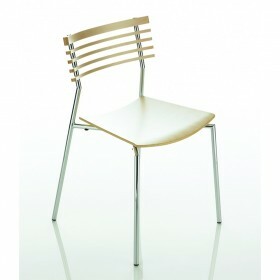 Cirkum chair in laminated wood, with metal frame. 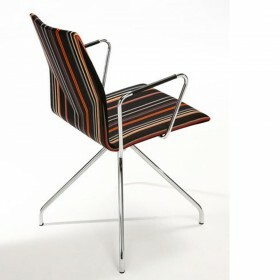 Thore Lassen and Soren Nielsen design. 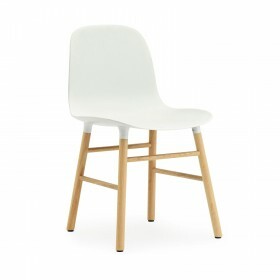 Must chair made of laminated wood, with metal base. 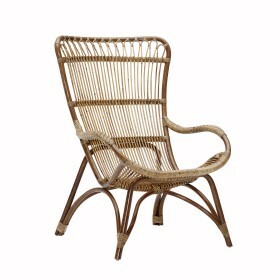 Hans Wegner design, 1946. 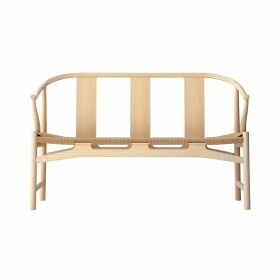 The Chinese bench by Hans Wegner is both simple and elegant. It beautifully fits in to any type of environment and can be placed in an entrance, corridor or waiting area for a few moments rest while passing by. Shelves removable unit Montana for office use, or multi-purpose space... Made of wooden Medium painted, it makes a very strong piece of furniture which can come among 40 colors with numerous possibilities. Small shelves removable unit Montana for office use, or multi-purpose space... Made of wooden Medium painted, it makes a very strong piece of furniture which can come among 40 colors with numerous possibilities. 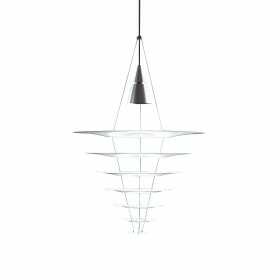 The pendant Caravaggio exists din 4 sizes in MAtt or bright finish, in color black, white, light grey, or dark grey to light up small or big spaces. 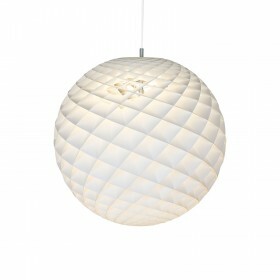 Design NORM Architects, 2012 The Mass light NA6 is composed of 9 NA5 lamps. 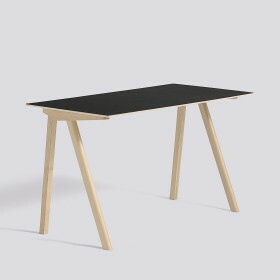 Copenhague desk is made out of wood ( major material ). 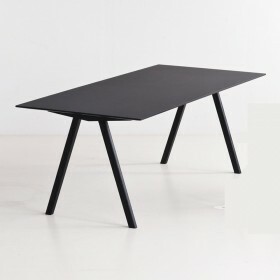 The Copenhague table series combines diversity ans simplicity. The desk CPH90 express a feel of pure and elegant presence and can be used as well for individual use as for workspace use. 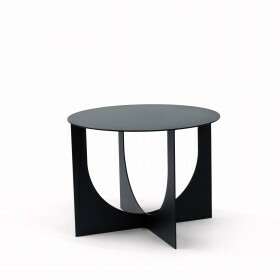 This table was designed for the university of copenhague and is now produced by Hay with such a good price. 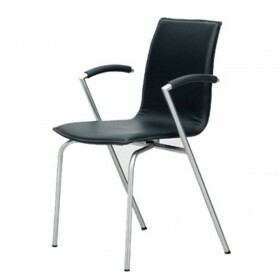 Available with a wooden structure and linoleum plate or veneered in two length 160 cm or 200 cm. 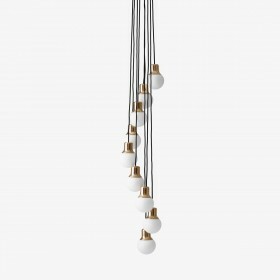 The pendant Patera is used like a chandelier, and gives a general light for a room of for big space. His spheric shape spreads the light in all direction. Diameter 60 cm. 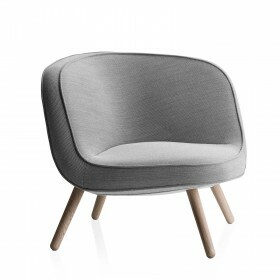 Large comfortable armchair all upholsetered - Version with a high back where the head is completly supported on the high part of the back. 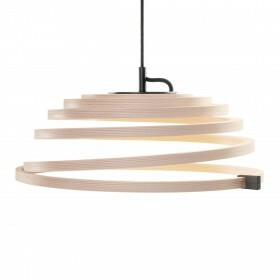 Design Aurélien Barbry, 2012.The bell-shaped lamp (hence the name) is folded by the dexterous "pleating ladies" in Denmark, according to Le Klint tradition. 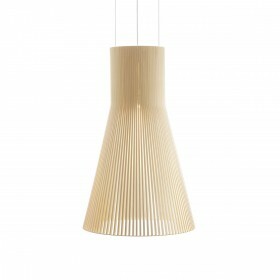 Mixing modernity and classic design, this pendant will fit anywhere in the house: entrance, bedside, living room. 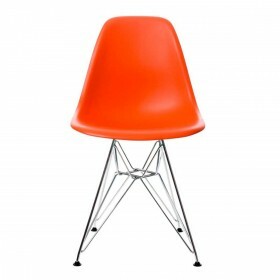 Design Verner Panton 1955. 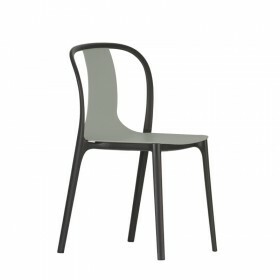 Panton One chair is produced with both functional design and aerial lines with an apreciable comfort brought by it's slighlty curved backseat and its ergonmic hand-woven polyuretan strings with a nylon core.Its stainless steel frame version and the Uv-protected polyurethan strings make it perfectly suitable for an outdoor use. 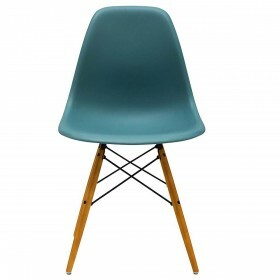 The DSW chair, before called "fiberglass chair" design by Charles & Ray Eames in 1950, was created among a plastic shell série with a large range of base, is made of a non stackable wooden basis basis with black steel rod cross struts , and a polypropylene tainted seat shell declined in 14 colors. 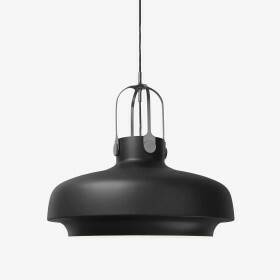 The Copenhagen pendant has a light an original industrial design, classical and maritime standards are combined in a contemporary line. 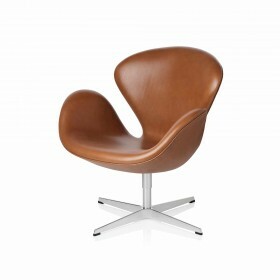 The iconic Grand Prix chair created by the famous danish designer Arne Jacobsen for Fritz Hansen won the Grand Prix at the Triennale of Milan in 1957. 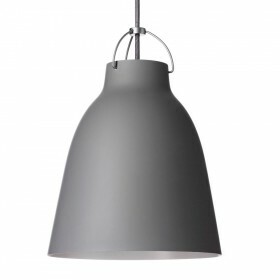 Design by KiBiSi for Louis Poulsen, 2015.The Silverback pendant offers a soft and pleasant lighting, mainly directed downwards. The rear reflects the environment. It was designed to give the impression that it floats in space. 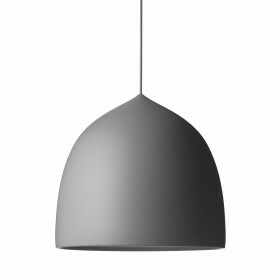 Design by KiBiSi for Louis Poulsen, 2015. 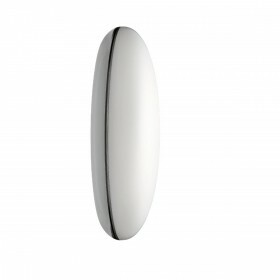 The Silverback wall lamp offers soft and pleasant lighting. The metallic surface at the back creates a mirror effect, reflecting the environment. 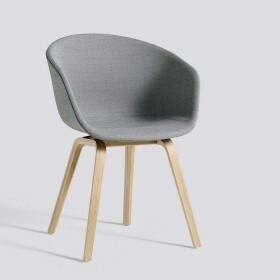 The Swan lounge chair has elegant line associated to a sculptural beauty, created by Arne Jacobsen for the Royal SAS hotel in Copenhagen at first, it is reedited by Fritz Hansen. 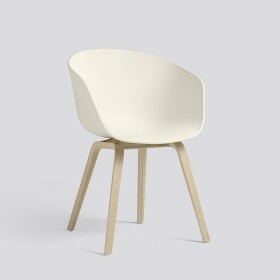 The Monet rattan armchair has a welcoming scandinavian line, a curved and flowing design wich embrace human body.It is the perfect recration chair indoor, on a sheltered terrace or an open one. Nyt chair, 2018. 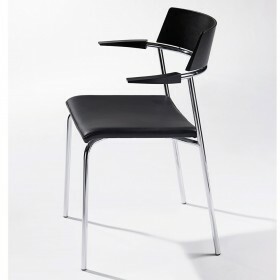 The design of the Nyt chair is elegant and minimalist, which is why it can adapt to different table models. 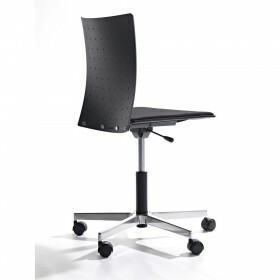 Its round curves encourage a high comfort. 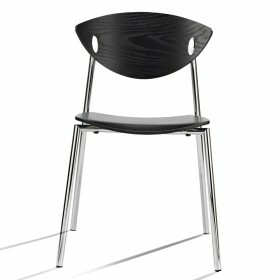 Design Simon Legald Form is a functional chair with a simple design. 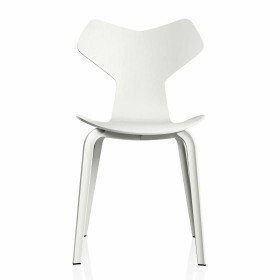 Its polypropylene shell, very ergonomic, is combined with a wooden or steel base. 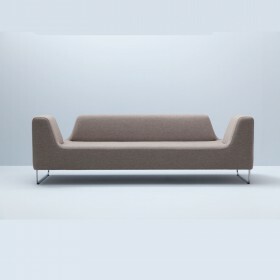 The different materials meet in an elegant way and contribute to accentuate the high quality craftsmanship, leaving the furniture with a clean and simple expression. 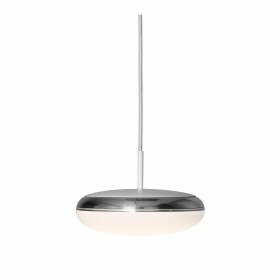 Design Cecilie Manz, 2005 A fonctionally pendant to give a generous light for a dinning table or an open space depending of the high it will be fixed.